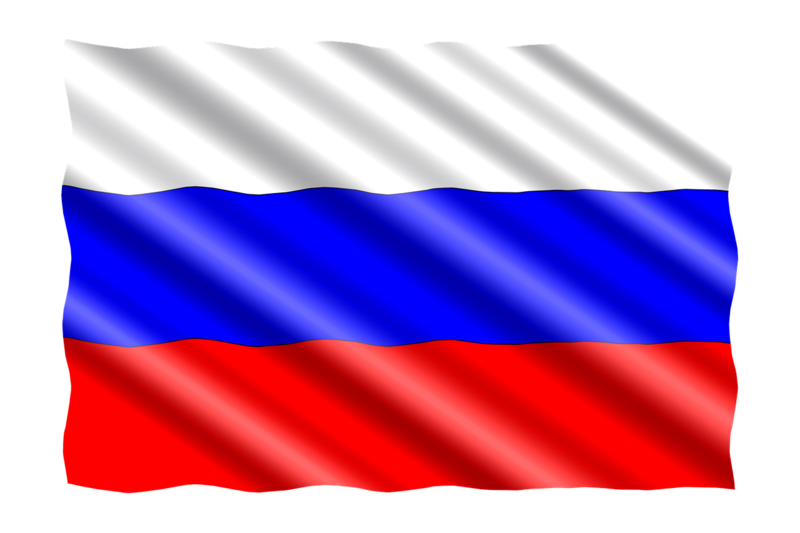 Red Line Software originated in Russia and the language in which the original site was presented was Russian. However, with time, the Russian version has withered away and is no longer existent. What does exist now is the English version of this tribute website. Here you can still get information about our products and services with as much detail and comprehensive knowledge as before. So, don’t worry! If you are comfortable with English, there is no dearth or loss of information for you. It is all still present here and would help become well acquainted with the quality of our softwares and why they were so useful and well-regarded.